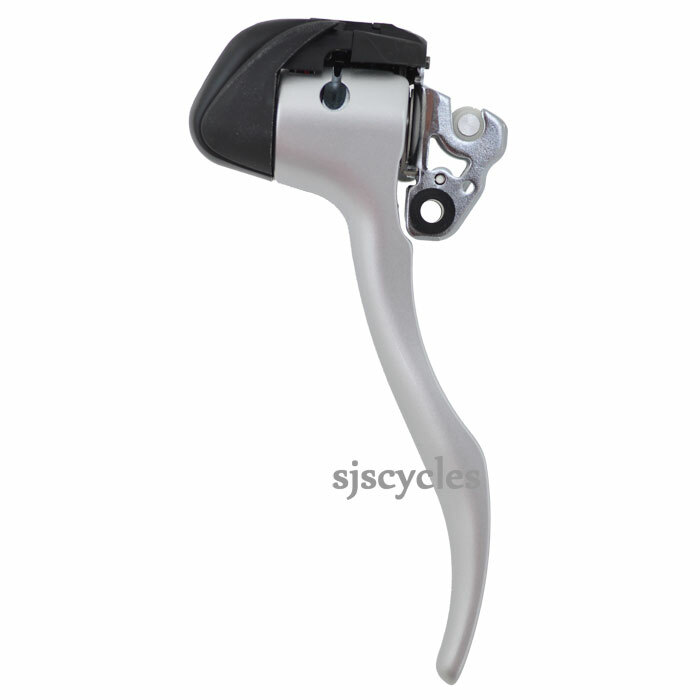 This Left Hand Main Lever Assembly can only be used with Shimano Sora ST-3400 9spd STI Road levers. I purchased the ST-3400 set and I am trying to just to replace the left assembly only but the grub screw threadlocker used by Shimano is red on my original shifter (and on the replacement) so how can this part be installed without damaging the female threads in the plastic when you take out the original grub screw? have I missed something. unfortunately we do not have any experience with replacing this particular shifter lever. Your local bike shop may be a good source of help! These pairs of shifters we purchased in bulk so are able to offer a large discount. The spare main lever assembly we buy individually so they are sold at the retail price set by Shimano.